After another great year of events culminating in 80 delegates attending the Autumn Seminars, the Cornwall Branch is inviting members and local arborists to its AGM on 29th January. If there’s an event you’d like to see run in Cornwall this year come along and have your say. Find out what we have been up to in 2018 and help shape what we do in 2019. 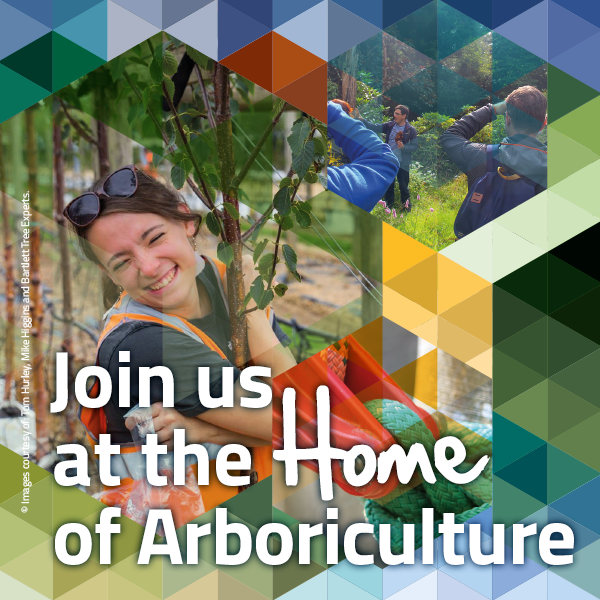 We need new Officers to be elected and this is your chance to get involved and to have a real and direct input into what the Arboricultural Association does in Cornwall. Non Members are very welcome and we value your input but you won’t be able to vote for Officers.